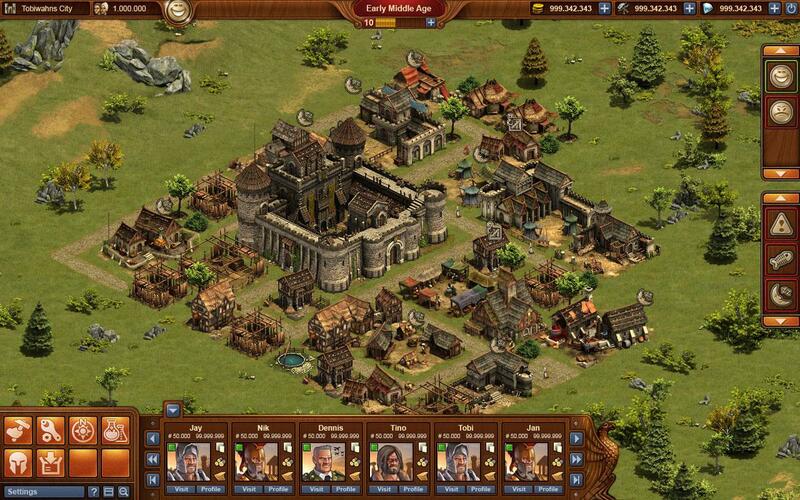 Create your very own fearsome empire in this phenomenal strategy game that won’t disappoint. Research new technologies to evolve from the Stone Age and move onto more modern times. Explore the game world to discover new territories that you can take control of to expand your empire even further. 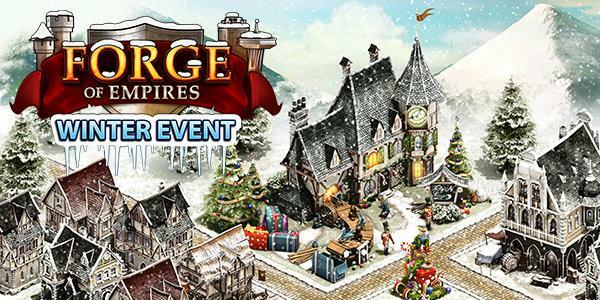 Forge of Empires is a spectacular MMORTS that lets players take control of their very own empire and make it one of the most fearsome and prosperous empires in all the lands. The game doesn’t do much in terms of innovation since it doesn’t have any new gameplay mechanics but it’s still more than worth trying out because it does an excellent job of executing the fundamentals of the RTS genre in order to prove players an addictive experience. The first thing you’ll experience in Forge of Empires is a very informative and in-depth tutorial sequence that’s been designed to help you get settled into things. The tutorial will walk you through the game’s basics by constantly giving you things to do and then explaining how you’re supposed to do these things. By the end of the tutorial, you’ll not only have a good understanding of how the game works but at the same time will also have a lot of currency under your belt that you’ll be able to use to begin work on your empire. Onto the gameplay, you’ll pretty much never get tired of playing Forge of Empires simply because of the multitudes of gameplay features that it has to offer. You’ll be able to customize your empire’s layout according to your preferences, expand it to great lengths once you’ve progressed through the game, setup various kinds of structures that’ll help your economy and setup defensive structures that’ll aid you during times of attack. The thing about Forge of Empires that we like the most is its extremely in-depth technology tree. You’ll basically start off in the dark ages but through the technology tree you’ll be able to research new things that’ll help bring your empire out of the dark ages and will propel it towards the future. 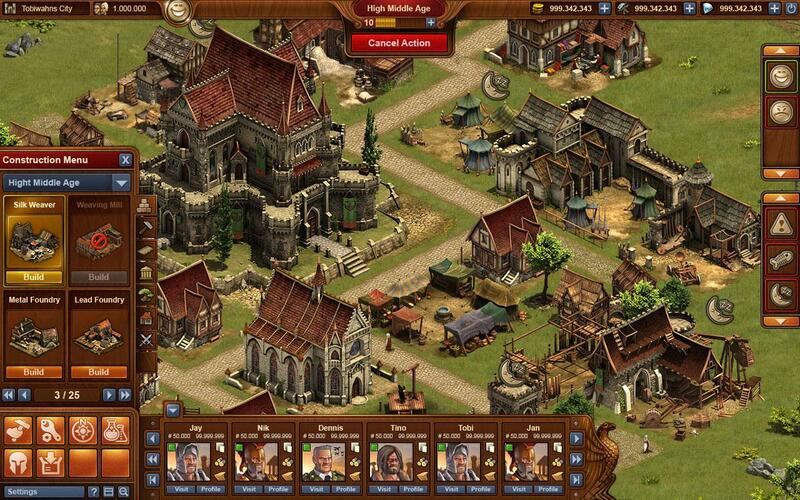 The amount of depth in Forge of Empires is also quite remarkable. Players are able to create massive armies consisting of various different kinds of units and once they have an army ready to go, they’ll be able to send it towards enemy kingdoms in order to raid them, obliterate them and take hold of their loot. Forge of Empires doesn’t really push the genre to new heights in terms of visuals but it’s still a very visually appealing game overall. The in-game colors look bright and vibrant, the animations are fluid, the character and unit designs are on-point and overall, there are multitudes of amazing visual elements to enjoy. As for micro-transactions, players will be able to use real world money in Forge of Empires to get their hands on in-game currencies that they can then use in a variety of different ways to help increase their rate of progress. 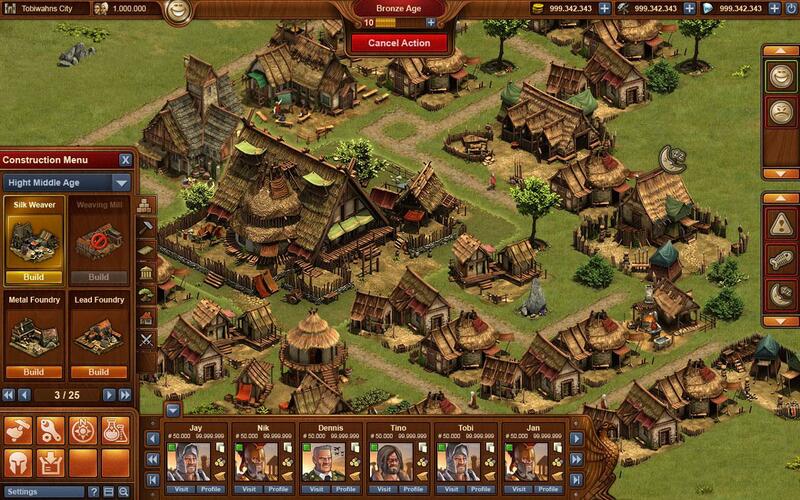 Forge of Empires is a highly addictive MMORTS that you’ll probably want to play every single day for hours upon hours once you get into it.